If you’re tired of all the stuff you have in your home or yard, then you might want to consider renting a self storage unit to store all of your stuff. Self storage is even more crucial if you have a lot of items that you need stored for your business or even stuff that you’ve inherited. However, many people are unsure about the service and what exactly it entails. So, in this article, we asked Aabsolute Self Storage Glasgow to help us take a closer look at typical self storage services and things that you need to keep in mind. First of all, you should note that most self storage companies have different types and sizes of storage units. Due to the different sizes available, you need to have a good idea about how much stuff you need to store so you can decide on what size storage unit to get. Making sure you only pay for the space you need is one of the most basic money-saving tips to keep in mind. In the event that you’re unsure about how much storage you need, you can get a sales rep from your chosen self storage company to review the items you need stored and recommend the best storage unit size. Also, if you intend to store more stuff over time, then you should choose a larger unit that will accommodate everything. Most self storage companies offer tours of their storage units, so be sure to ask for one before you decide to store your stuff there. Now, one of the concerns you may have is about who has access to your storage unit. This is particularly important if you plan on storing valuable or personal items in your unit. 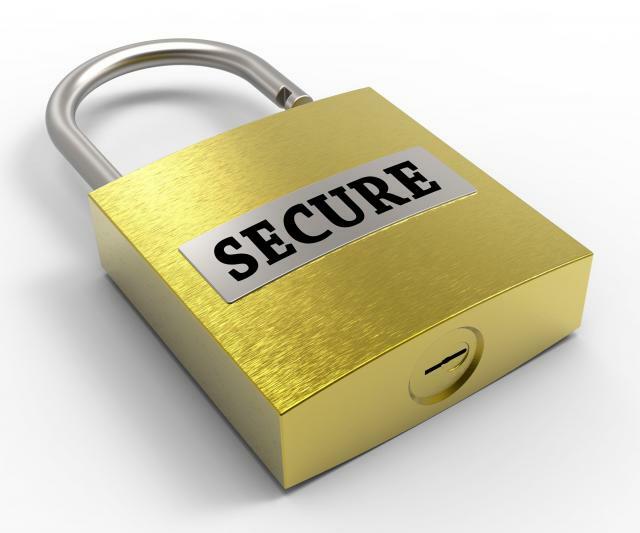 Typically, most storage facilities are only accessible by the lock and key that is given to you. Also, no one else is allowed to enter your unit unless they are listed on your rental agreement access. This helps a great deal in the security of your items. Of course, you can grant access to whomever you like by giving them your key, unit number and gate code access. There is also an authorized user privileges form which is a list of people that you authorize to access your storage unit. You can change this list at any time you want, however, all changes must be done in writing. In addition to having different sizes of storage units, there are also different types of units. Some common ones include climate controlled units, drive up storage units and indoor storage units. Climate controlled units are suitable for storing items that are sensitive to temperature. You can control the temperature of these units but they typically don’t get lower than 65 degrees Fahrenheit or more than 85 degrees Fahrenheit. These units are a bit more expensive to rent than indoor or drive up units but it can help you to save thousands of dollars in the long run. Typical items that are stored in these type of units include electronics, wooden furniture, artwork, wine, books, vintage items etc. If you’re unsure about whether your items need to be stored in a climate controlled unit, you should speak to a storage rep or consultant. Indoor storage units on the other hand are units that are located in two or three story buildings that are not as exposed to harsh elements. Drive up storage units are units that are very easily accessible since you can drive up to the unit, offload and drive away. This is the most convenient storage unit, however, it doesn’t provide as much protection as the other two unit types. 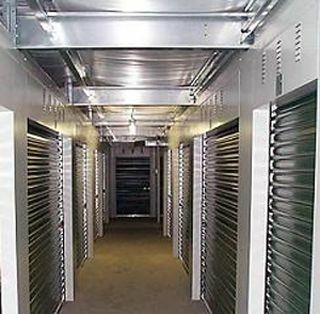 In closing, we have just looked at self storage and the different types of storage units that are available. So, be sure to keep the above information in mind to make the most informed choice for your storage needs. What Happens When You Are Unable To Pay For Your Self Storage?